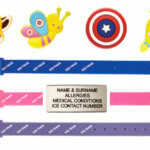 A Silicone Slim Mediband now available for Toddlers 4 years and under. 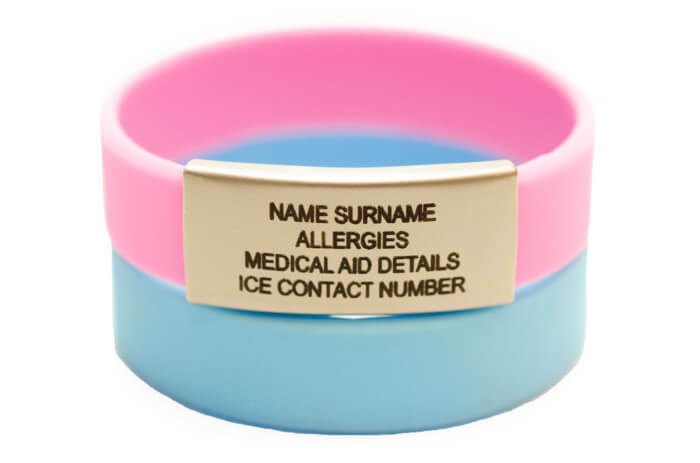 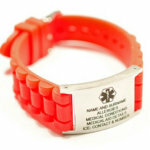 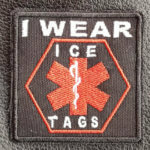 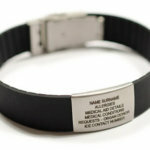 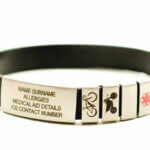 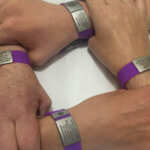 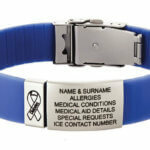 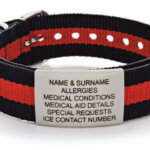 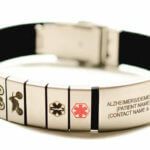 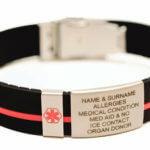 A solid round band with a Stainless Steel Info Plate which take up to 4 lines of Emergency Identification Information which is Professionally Laser Engraved to the finest detail, and will not rub off, or discolour ensuring durability in normal wearing circumstances. 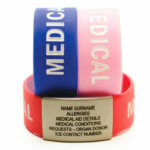 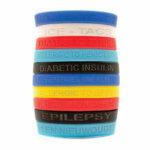 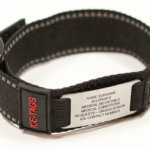 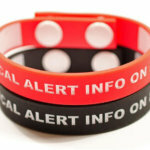 The Mediband measures 13cm and is available in Pink and Blue. 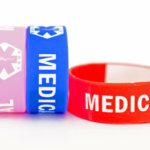 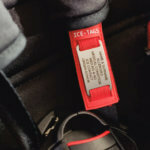 As the bands are a solid round and not adjustable please measure the wrist carefully to ensure that you are ordering the correct band for your Infant/Toddler.